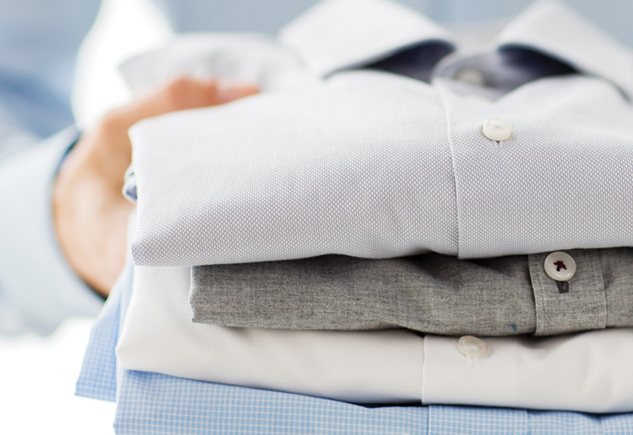 A 4hrs Express* laundry service is available between 7am-6pm. Laundry received before 10am will be delivered the same day by 7pm. Laundry received after 10am will be delivered the next day by 7pm.